Colin is a Father, Husband and an innate salesman. After attending Dalhousie University, he has enjoyed many roles within Public Service. His vast knowledge and understanding of this industry helped him realize what career path was best for him, Real Estate. 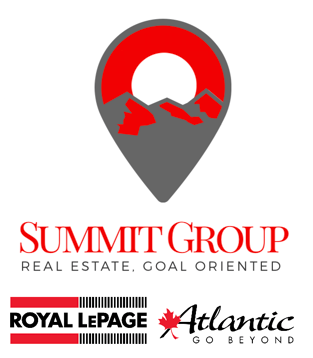 His personal experience with buying a home ignited his interest in the field and with help of friends and colleagues, he is proud to be a part of the Summit Group and Royal LePage Atlantic family. 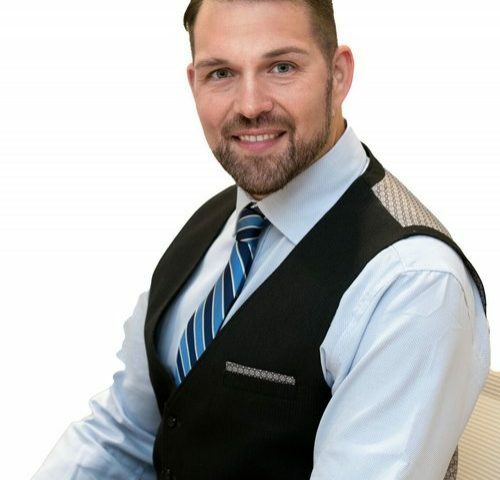 Growing up in Dartmouth he has always felt and appreciated the sense of community within his neighbourhood and wanted to do his part to instil this desire in his children. He is dedicated to ensuring that his clients feel the same way when choosing their own homes and neighbourhood. Remember, you’re not just buying a home, you are Moving Forward with Colin.